I don’t know about you, but I am really bad at choosing gifts for people. In fact, not only am I bad at it….it actually terrifies me! I am so worried about getting something that they won’t like that I end up getting way too stressed over something which really should be enjoyable. Then I came across a unique gift idea that can suit almost anyone – a garden tools gift set! “Gardening tools?” I hear you say? “That’s not a very exciting gift!” Well, that may the case, but think about it…most people like gardening of some sort. Whether it is their dream to create a huge garden paradise, or they might just enjoy tending to a few potted plants indoors…either way a garden tools gift set might just make them smile. You are thinking about it now… all those times a garden tools gift set would have been perfect! Well, at least you know for next time. Anyway, keep reading for our suggestions on which sets are best for that next gift. Whether they are young or old – there is something for everyone. Let’s face it, not everyone thinks that spending all day on your hands and knees in the garden is fun. And for our loved ones that are getting older, it might be downright painful. 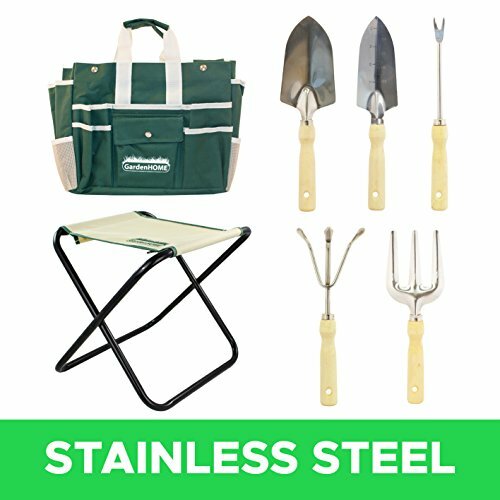 GardenHOME garden tools set to the rescue! 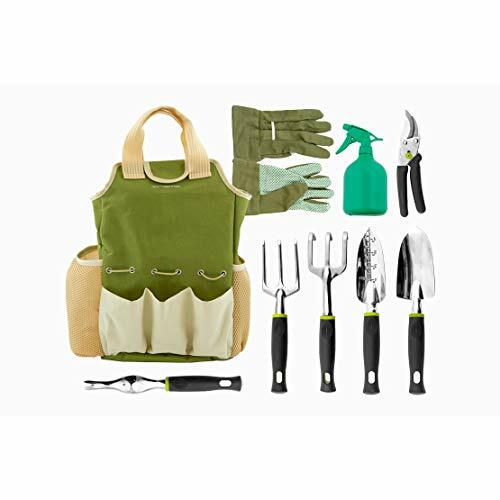 This all in one garden tool set includes most things required to carry out basic gardening – including a back-saving folding stool! This stool is especially handy for those who plan to use raised garden beds. The included tools are made of stainless steel so they won’t rust and have high strength wooden handles. The included stool is lightweight, yet very strong and the toolbag has all the pockets you need and can hook neatly on to the stool to keep everything neat and tidy. This gift set is perfect for anyone who has back pain, or who just generally struggles with ground level gardening. If you are after a gift for someone who has not dabbled in gardening before, then it is likely that they have no garden tools at all. The Vremi 9 piece garden tool gift set is great because it comes with all the basic tools required to get started. The durability of these tools is superb and matches some of the more expensive brands of garden tools and the pruners are surprisingly sharp and easily cut branches the thickness of my index finger. 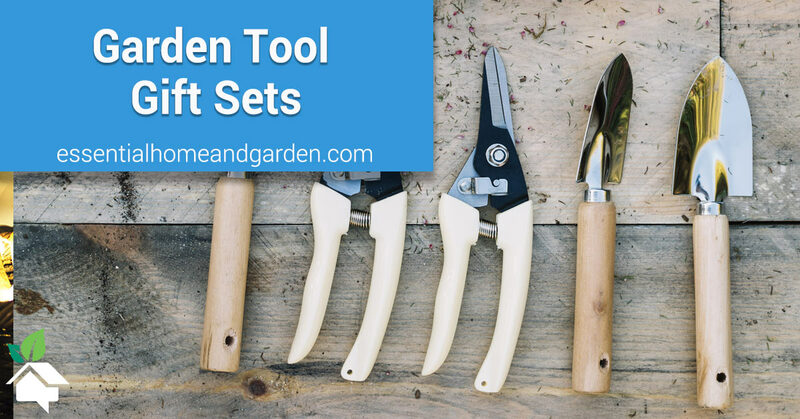 This set is ideal for anyone who needs even the most basic required garden tools. They are sure to be gardening pro’s in no time! Not everyone is suited to (or has the space for) outdoor gardening, and in my mind, the best indoor plants are succulents. The Ginsco mini garden tool set is perfect for anyone who adores succulents, bonsais and other such small plants. 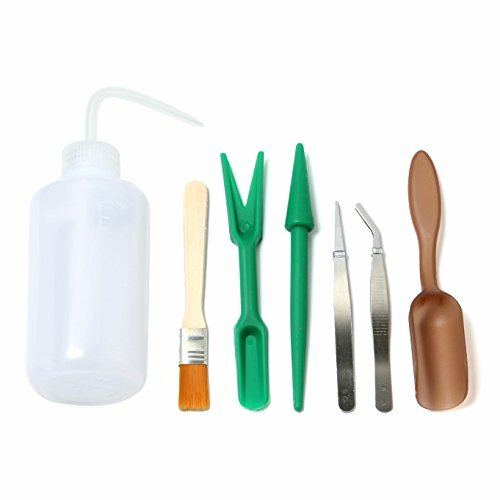 This kit has all the tools you need to tend to, transplant and create stunning succulent arrangements. An added benefit to this kit is that it is quite small so it is affordable to post to that special person. If you are looking at other succulent toolkits, think carefully about the type of watering device that is included. In our experience, a spray bottle is not great for succulents as you need to use quite a bit of water to reach the roots of the plants – and overwatering a succulent can cause it to rot and die. The watering bottle included in this kit allows you to directly target the roots of the plant – thus needing to use less water and reducing the risk of overwatering. See this post for more on how to care for succulents. Let’s be honest, sometimes you need a gift that is cheap. No need to make excuses, it simply isn’t affordable to spend top dollar on everyone you need to buy presents for! Well, we have a garden tool set that is perfect for saving those dollars: The GardenHOME indoor set. This is a lightweight set that is designed to be used primarily for an indoor garden. The tools heads are made out of stainless steel and the timber handles are quite sturdy. The included sets of pruning shears are handy for keeping those indoor plants under control and the carry bag is ideal for keeping everything tidy. This gift set won’t cost you the earth, but it is still of reasonable quality. Perfect for anyone who doesn’t have space for an outdoor garden. Gardening is just as much (if not more) fun for kids as it is for adults, and getting them into gardening while they are young will give them memories and skills that they will remember for their whole lives. 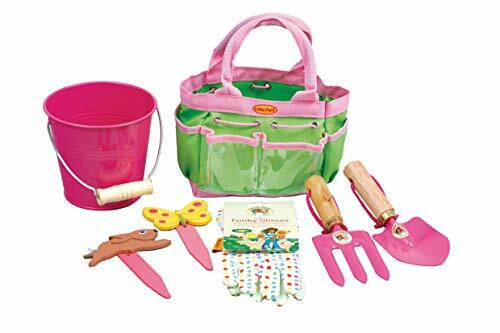 The Tierra Garden Junior garden tool kit is the perfect gift for anyone aged 3-10. It includes kid safe tools for safe, fun gardening and the kit comes in either blue or pink. 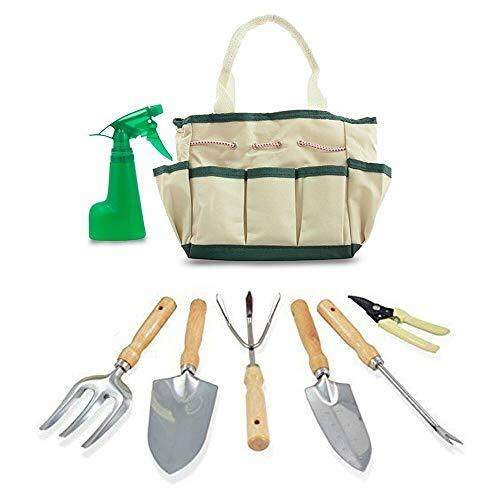 Teaching kids the skill of gardening will never be a waste of time, and why not pair this kit with one of the others already listed and then everyone can enjoy the garden at the same time! This is one cool gift for any kid. So there you have it, our list of what we consider to be the best garden tool gift sets. Give one of these kits to that special person in your life – it is sure to be a unique gift that doesn’t just get put away never to be used. 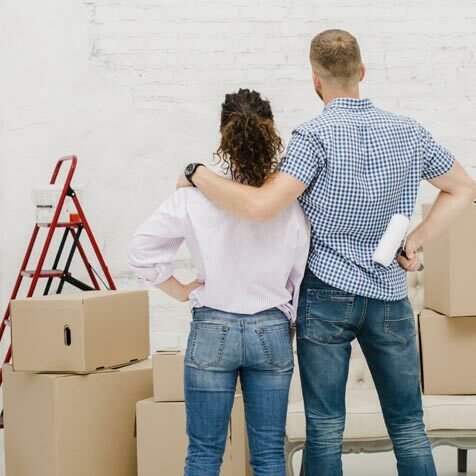 You are not just giving tools, but the ability to learn a lifelong skill that may even just become something they love doing for the rest of their lives.